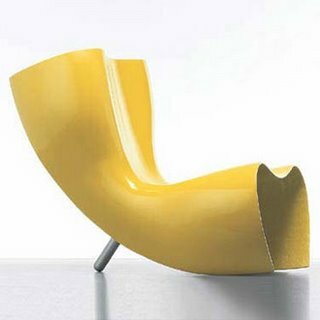 Armchair with reinforced fibreglass body. Leg in natural polished aluminium. It can be lacquered in various colours for outdoor.